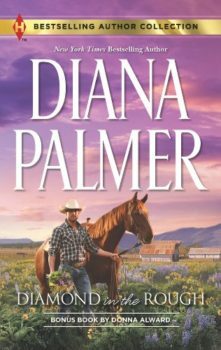 It takes a hard and determined person to be a rancher in Medicine Ridge, Montana. 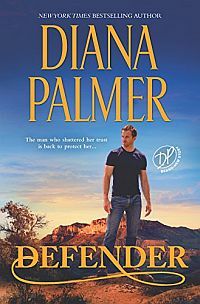 No man is harder than police chief Theodore Graves, and no man is more determined to keep his uncle’s ranch in the family instead of being sold to developers—but one woman might be. 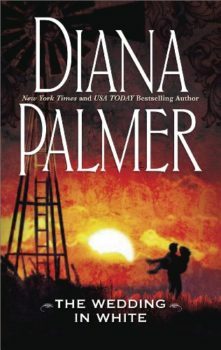 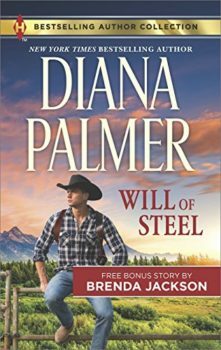 Will of Steel was originally published December 2010 in Silhouette Desire #2054.